DaTE is always evolving and for its next edition, in September 2018, it will move to Florence, a world-renowned, fascinating city in the center of Italy. 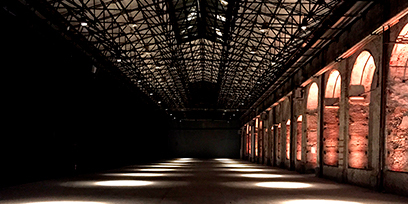 The hosting venue will be the Stazione Leopolda, a place perfectly suited for an event which has creativity, innovation and originality as its core elements. As you can see, the avant-gard laboratory of DaTE never stops.